2422 sq. ft., +1244 in the finished lower level, 4 bedrooms and 2.1 baths. Soaring 2-story foyer with hardwood flooring and elegant wainscoting. Family room has a cozy brick fireplace flanked by windows. Vaulted master bedroom suite offers a walk-in closet with organizers and a private bath. To schedule a private showing for 8068 Creek Bend Drive, or to learn more about this beautiful home, contact the real estate specialists with The Bouma Group at 734-761-3060 or info@bouma.com today! 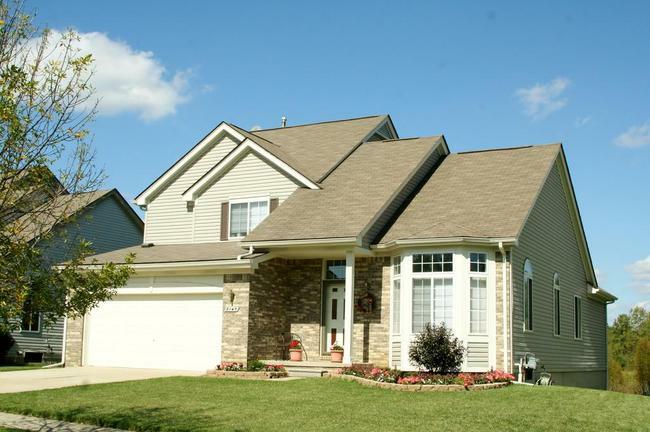 Located in the growing Ypsilanti Township, Partridge Creek offers a variety of home styles close to parks and many conveniences. There are currently 7 homes listed for sale and so far this year, 18 have sold. $234,500. 8169 Starling Court, Ypsilanti. 1501 sq. 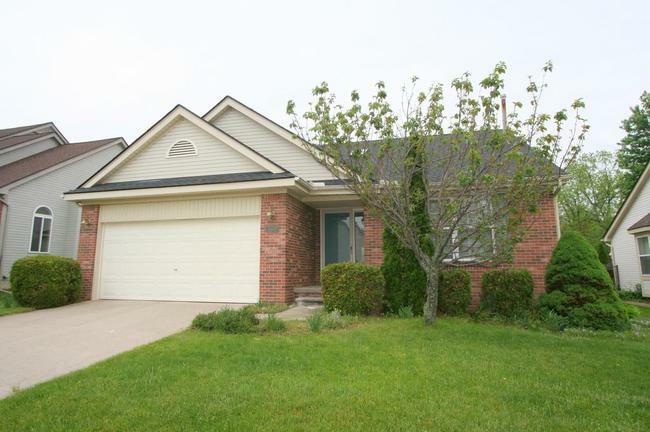 ft., +900 in finished lower level, 3 bedrooms and 2 baths. Partridge Creek is a sizable subdivision situated in a nice setting between city conveniences and peaceful country roads. There are currently 5 homes listed for sale and so far this year, 13 homes have sold. $199,900. 6602 Robbins Court, Ypsilanti. 2300 sq. 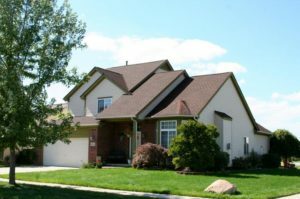 ft. +660 in finished lower level, 4 bedrooms, 2.1 baths. $190,000. 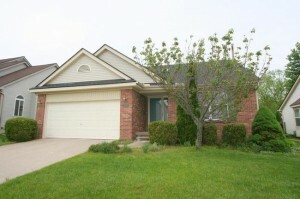 7935 Springwater Dr, Ypsilanti. 2072 sq. ft. with 4 bedrooms and 2.1 baths. $170,000. 7932 Thornhill, Ypsilanti. 1956 sq. ft. with 3 bedrooms and 2.1 baths. $164,500. 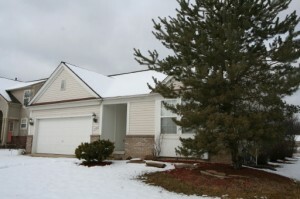 7841 Paint Creek Dr., Ypsilanti. 1473 sq. ft. with 3 bedrooms and 2.1 baths. To learn more about 7697 Paint Creek , Ypsilanti MI or to schedule a private showing for this Partridge Creek home, contact the real estate specialists with The Bouma Group today at 734-761-3060 or email info@bouma.com. View more of our Featured Listings here! To learn more about the features available at 8029 Mallard Way or Ypsilanti Township home values, contact The Bouma Group, Real Estate specialists at 734-761-3060 or info@bouma.com. Start your home search here!